An inflatable exercise ball is one of your ultimate exercising partners, especially if you are looking for some cardio workout. 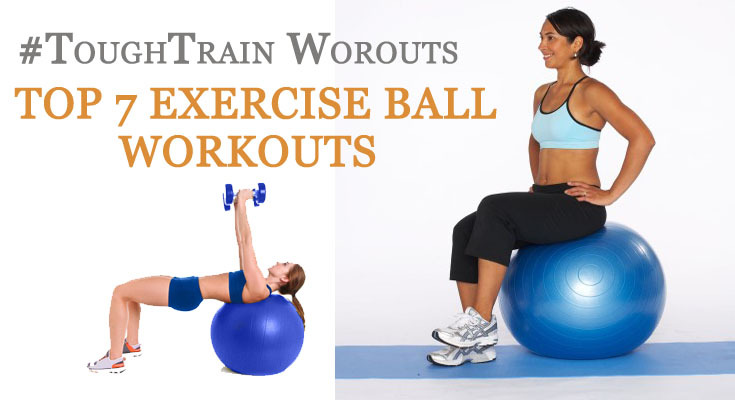 There is a whole wide range of exercise ball workouts to choose from. All you need is an exercise ball and a pair of light dumbbells (optional). The reason why these inflatable balls are so highly rated among all the exercising equipment is that it takes a little bit of effort from almost every muscle of yours, to stay on the ball. 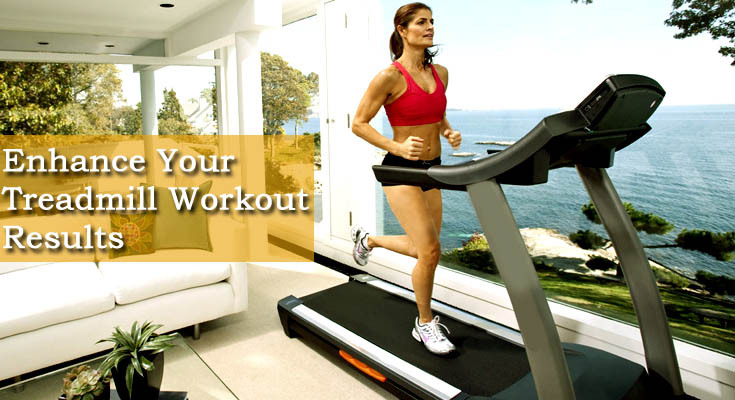 Hence, the Exercise ball workouts make sure that they provide you with a complete head to toe workout. While being seated on the ball, place your feet flat on the ground at hip distance. Try to balance using your body muscles and keeping the core tight. Put your arms across your chest and lean back (initial position). Now try to move forwards until your lower back is resting on the ball and your thighs are in a position parallel to the ground. This means that your body should be in a straight line sort of position, from shoulders to knees. Try to pull your neck and shoulders up slowly until you can see your knees (crunching your rib cage). Slowly, return to initial position and repeat 10-12 times. Lie down straight on your back on the floor, and put your arms beside you. Now place your calve on the ball (initial position). Keeping your shoulder blades planted on the floor; try to lift your body without arching your back. Make sure you hold your core as tight as possible (this will give you stability). Now when your hips are in the air, bend your knees and try to rollback the ball towards your hips, until your feet are flat up on the ball. Slowly try to return to your initial position and repeat this exercise 12-15 times for optimum results. Clasp your hands behind your back and lay down flat on your back on the floor or mat, with ball placed between your legs. Tighten your core and try to squeeze the ball with your feet. While keeping your legs straight try to lift them (with the ball) straight up towards the ceiling. Try to achieve a position wherein your legs are perpendicular to your back. Slowly lower down your legs and stop when your legs are 1-2 inch above the floor. Repeat the move 10-12 times. Begin with a standard plank position but with your forearms resting on the ball. Tighten up your core and hold your neck in line with your spine. Hold this very pose for 40-45 seconds and repeat 10-12 times. Stand back facing, straight against the wall with the ball placed between your lower back and wall (initial position). Lean backwards and try to put in 2-3 steps (variable) forward. Bend your knees until your thighs are parallel to the floor, tighten your core and hold for 10-20 seconds. Return slowly to the initial position and repeat the squat at least 10-12 times. Lie down with your middle back right up on the ball and knees bent with feet flat on the floor. Straighten up your arms and place them in a position where your palms are right on your thighs (initial position). Keeping your hands on the thighs, try to curl your upper body slowly (crunching). Hold on for 1 second and then slowly return to the initial position. Perform at least 10-12 crunches. Put a workout bench behind your back and place your hands on its edge, with your fingers pointing forward. Rest your calves on top an inflatable ball placed in front of you. Now try to lift your hips up by straightening your arms followed by slowly bending your arms to lower your hips. Repeat these movements for 12-15 times.